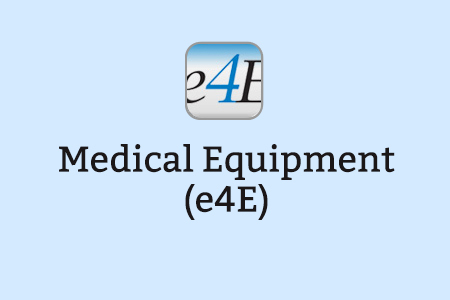 e 4Equipment is an e-learning resource for clinical staff to ensure their medical equipment knowledge is relevant and up-to-date. Launched in 2010, the project was initially set up by NHS Training for Innovation (TFI) in partnership with Health Education England e-Learning for Healthcare; it is maintained by Health Education England e-Learning for Healthcare, and endorsed by the National Association of Medical Device Educators and Trainers (NAMDET). Aimed at all healthcare professionals within NHS Trusts, e4Equipment provides high quality training in the safe and effective use of medical equipment technology. The resource can be integrated into existing training programmes and complemented by practical workshops. Content has been based on best practice advice. 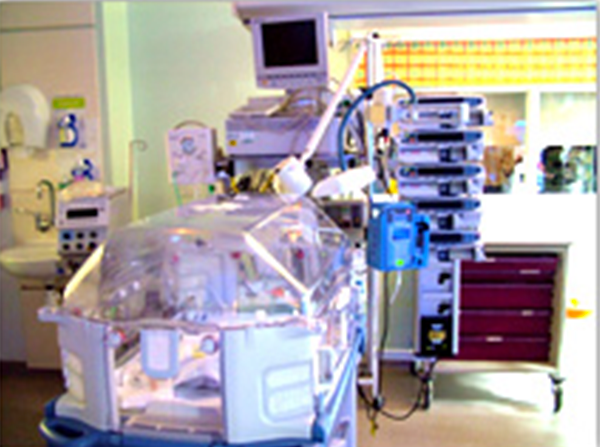 The development process has included consultation with medical equipment trainers, and national bodies such as the Medicines and Healthcare products Regulatory Agency, National Health Service Improvement (Patient Safety), Care Quality Commission, National Health Service Litigation Authority and Standards for Better Health. e4Equipment is available in easy to use bite-sized chunks of e-learning that can be accessed at a time and place that suits. This e-learning resource supports the professional development of registered practitioners and support staff throughout the NHS, in line with good practice. If you already have an account with e-LfH, then you can enrol on to the Medical Equipment programme by logging in to the e-LfH Hub, selecting My Account > Enrolment and selecting the programme. You can then access the programme immediately in the My e-Learning section. 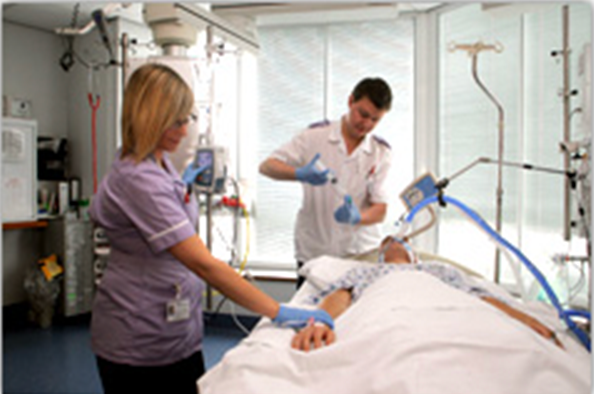 The Medical Equipment programme is also available to NHS healthcare staff via the Electronic Staff Record (ESR). Accessing this e-Learning via ESR means that your completions will transfer with you throughout your NHS career.